15% discount on hotel rooms world wide. Comfort Inn, Sleep Inn, Econolodge, Clarion, Main Stay Suites, Ascend Hotel Collection, Roadway Inn, Quality Inn. Comfort Suites, Suburban. We are proud to offer corporate travellers, employees and family members of Artist Advantage hotel savings of 15% with all Travelodge locations within Canada. 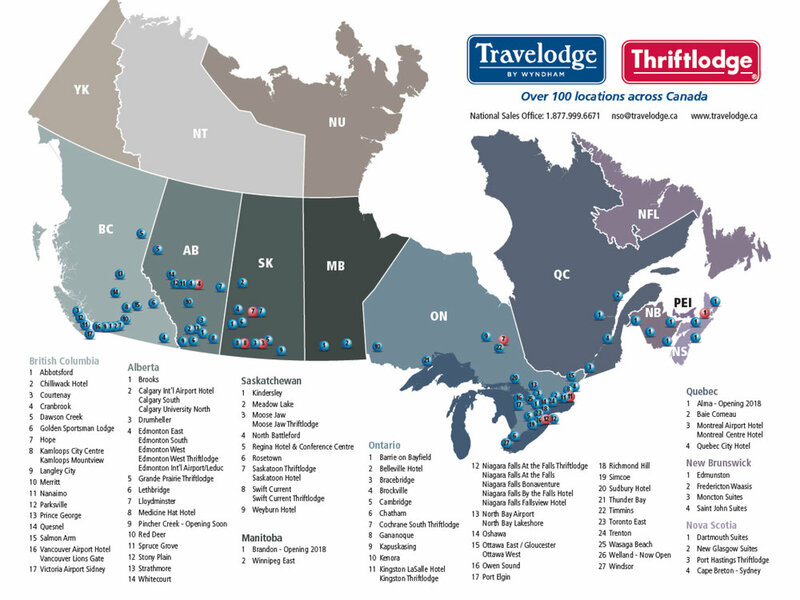 Travelodge Canada has over 100 locations spanning all provinces waiting to welcome you. Travelodge Canada hotels are conveniently located near major airports, key highways and business districts. You’ll also be able to connect easily with colleagues and friends using free high-speed Internet, and jump-start your day with free breakfast at most locations.